­Search Engine Marketing (SEM) is a great way to increase the visibility of your business and bring in visitors who are interested in your site, with little start-up costs and relatively low maintenance costs. Janet Driscoll Miller, President and CEO, Search Mojo, a search engine marketing agency headquartered in Charlottesville, VA, shared her expertise with the members of the IDEA Industry Standards Committee (ISC) during their May meeting. Here are some take-aways from Miller’s presentation that can help you use SEM to boost your business. 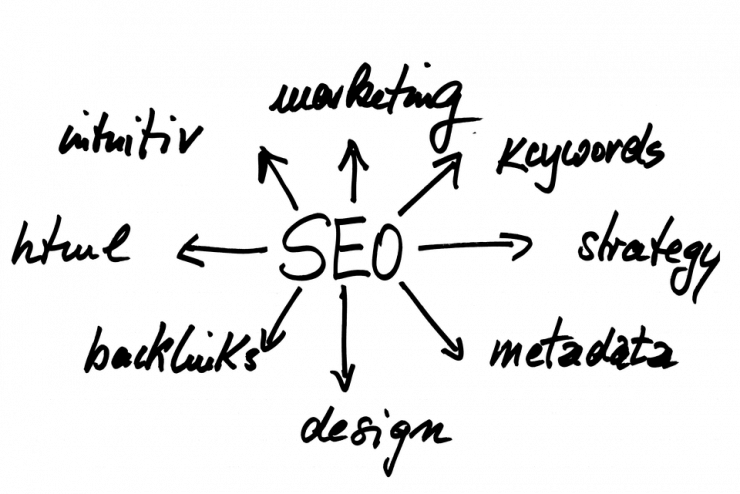 Search Engine Optimization (SEO): You change, or optimize, the content found on your web pages and utilize inbound links to increase your pages’ rankings in the search results produced by search engine algorithms. SEO generates the “organic results” that appear in the center of the search results page (see example below in blue). SEM involves marketing and technical knowledge, so it is important to have the support of both your Marketing and IT teams in the creation and maintenance of SEM. Here are some tips to help you get started. 1. Build a comprehensive keyword list, then test and adjust your keywords and ads. You must build a comprehensive list of relevant keywords and/or phrases prior to beginning any successful SEM campaign. Keywords help drive traffic to your site by improving your search rankings and ad placement. When creating your list, think about the types of terms your target audience might search for –modifiers can also be used to help make those search terms more or less specific to help boost your rankings. Very broad keywords (e.g. “shoes”) or very specific phrases (e.g. “Asics Gel 2010 running shoes”) should be avoided. You can also get keyword ideas by doing your own search to find related words your competition is using or you can use Google AdWords’ Keyword Tool for more ideas. You may also want to test various keywords or ads against one another to see what is most effective over a span of time. This can be done manually, or you can utilize various web tools to help with the process. For instance, AdWords has a tool called Campaign Experiments, which allows you to conduct tests on portions of your campaign to help improve the quality of your ad text or increase the clicks your ads and keywords may receive, without having to change your entire campaign. You can also do some market research on competitors’ ads, to see what has received responses from browsers. 2. Make sure that your site and ads say what you want them to say. After you have developed your keywords, be sure they can be found within your site’s content. Keyword density is the percentage of copy on your web page that contains your keywords, and a high density acts as an indicator to search engines that your site is a relevant search result. If your keyword density is low, and your web page and keywords are not in sync, search engines have no way of recognizing your site. When creating a PPC ad campaign, build ads that also contain your keywords within their text. If someone’s search contains your keywords, those terms will be bolded within the body of your ads, as well as within the title tags and descriptions found in the organic search results, making you stand out as more relevant to their search. 3. Ask your suppliers/customers to link back to your website from their site, creating inbound links. Inbound links are links from other sites that point back to your site. They can link to any of your web content, such as press releases, articles, videos, etc. In the eyes of a search engine, the more quality links pointing to your site, the more popular your site is, and the higher it will appear within search rankings. Also, if a browser finds a large number of sites linking back to your site, your site will be perceived as more credible. 4. Secure your company’s identity on social media sites and integrate them with your main website. Always link back to your site from all of the social media profiles you maintain. Doing so will help to increase your site visibility and will enable you to better monitor any changes that should be made to your campaign, ads and keywords. 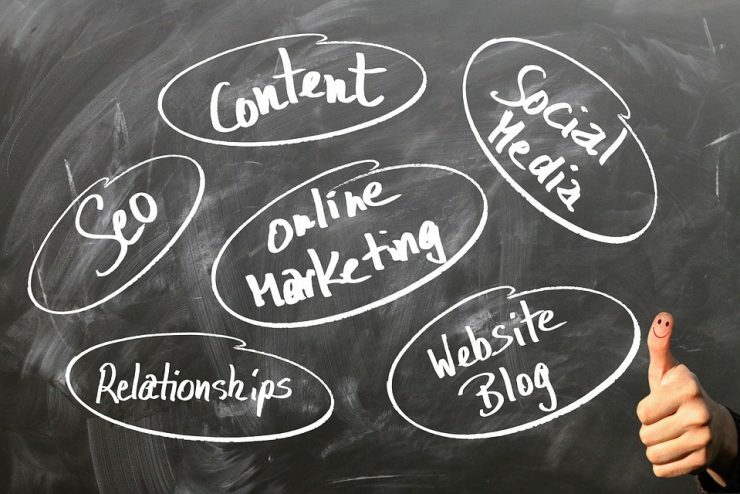 Integration with social media can also lead to higher search rankings for your site. For example, Google considers it an inbound link when people mention your company or link to a page on your site via Twitter or Facebook, and YouTube is currently the second largest search engine (behind Google), expanding your reach even further. Janet suggested that you create a Google+ profile for your company and add all of your social media profiles to Google+. Claiming your company’s brand in this way allows Google to recognize that each of those social media profiles are related. 5. Monitor your rankings and stayed informed about updates. Routinely monitor the rankings and average page positions of those keywords you have identified as most important to your business and SEM efforts. If your rankings start to slip, you may need to edit your keywords or bidding prices to bring them back up. 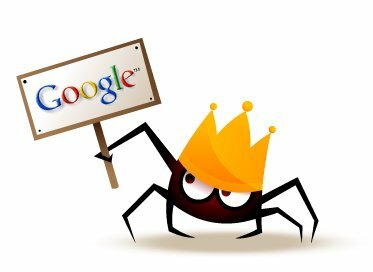 Search engine updates may also negatively impact your page rank. For example, Google recently implemented two new algorithms, Panda and Penguin, which penalize sites for content duplication. To stay informed of any such updates, you can monitor your rankings internally or hire an SEM firm such as Search Mojo to do it for you. These are just a few basic tips to help get you started with SEM. Want to learn more? View the entire presentation Janet gave to the ISC on IDEA’s SlideShare page. You can also take a look at some of the valuable SEM resources her company Search Mojo has to offer, including training videos, white papers and blogs.